A new hire at the New York Times has a history of racist tweets. Jim Acosta says the Trump “injects poison into the bloodstream of America”. The White House Briefing turns contentious over attacks on media. 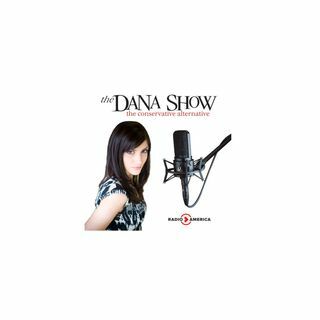 Dana tells Progressives she wants a 3D printer. Dinesh D’Souza joins us to discuss his movie Death of a Nation.